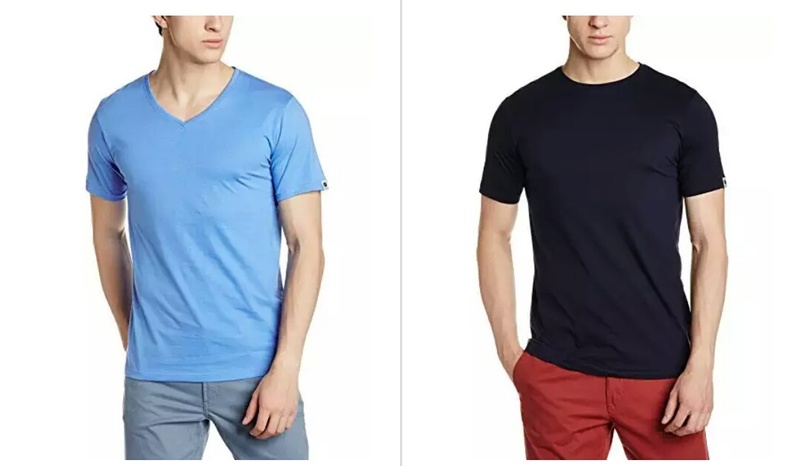 Amazon exclusive clothing brand “Symbol” has been launched. 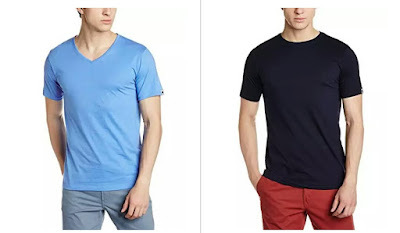 Amazon offering Symbol Men’s Clothing Minimum 50% off from Rs. 139.